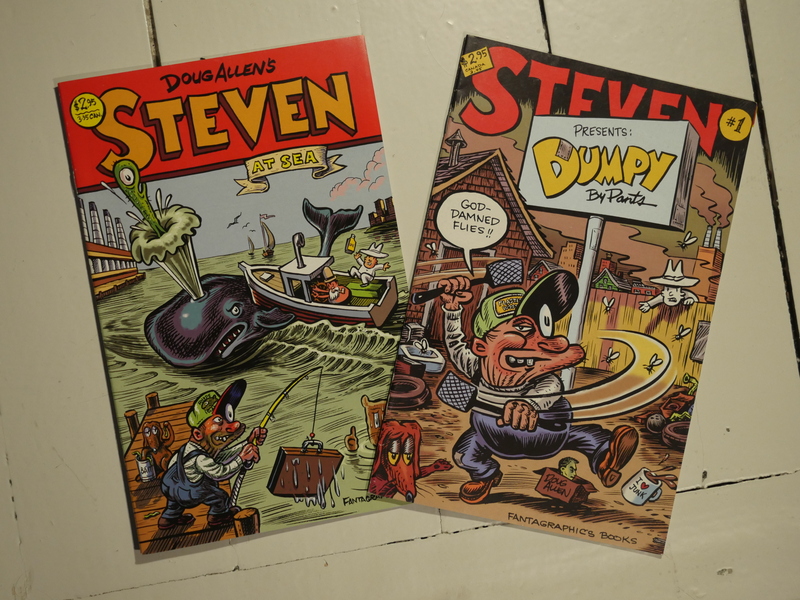 Steven Presents Dumpy, Steven Comix #2: Steven at Sea by Doug Allen. Steven is a long-running weekly strip that’s mostly featured in alternative magazines and newspapers. 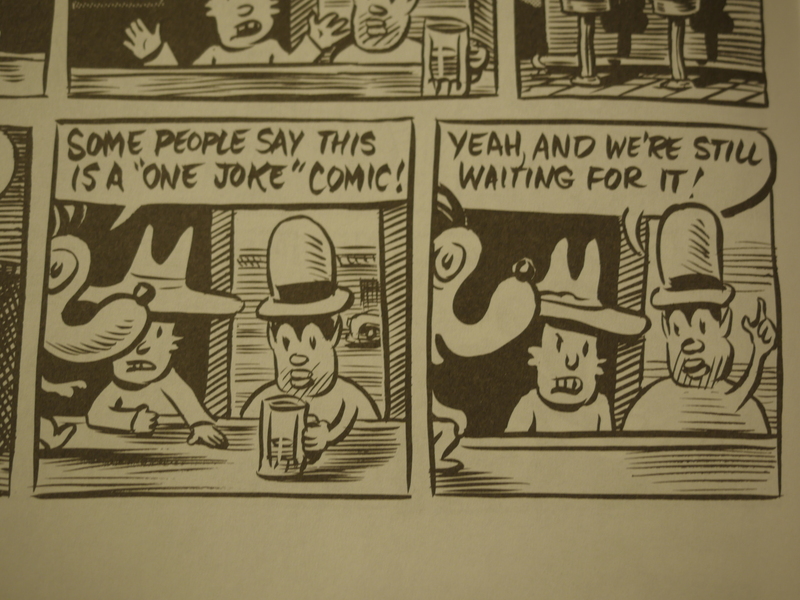 While these two comics have titles that seem to hint at more focussed tales, they turn out to just reprint a bunch of Steven strips. 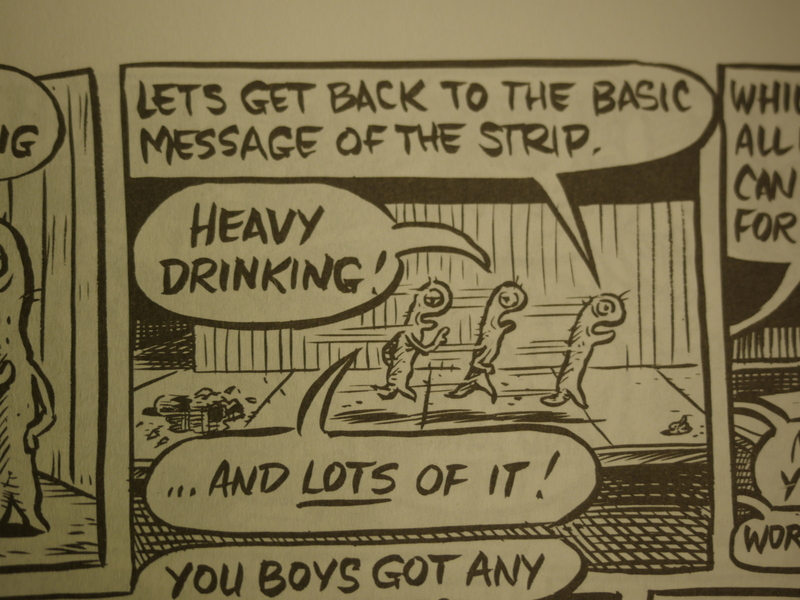 Eight issues had previously been published by Kitchen Sink, I think, and they went bankrupt around this time, which might explain why it moved to Fantagraphics. I guess the obvious comparison to make is to Bill Griffith’s Zippy, so I won’t do that. 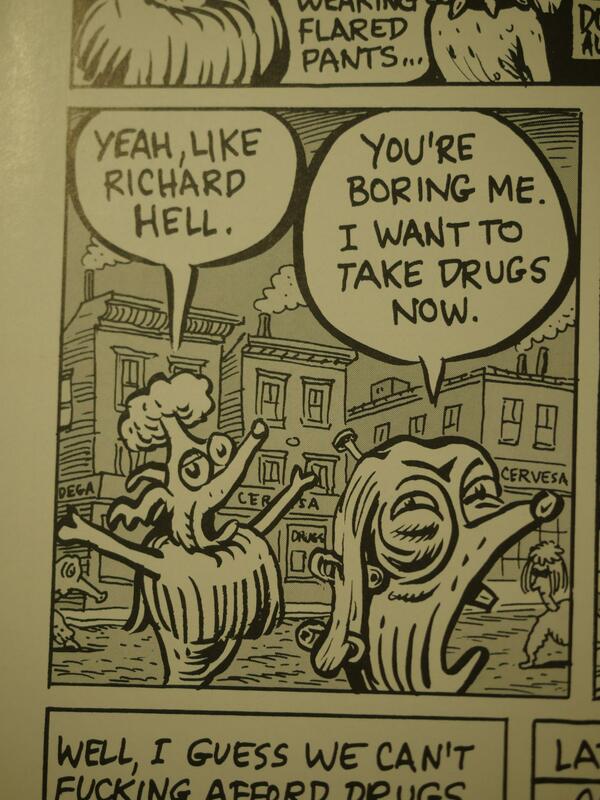 Allen’s art is satisfyingly cartoony. And the stories don’t really go anywhere, but not getting anywhere is half the fun, isn’t it? I’ve spent five minutes Googling whatever happened to Steven after this, but I’m coming up short.